Thought flying for your vacation was expensive? Wait until you see some of these trips – they’re the priciest flights in the world. Ever wanted to travel in a penthouse in the sky? No, we hadn’t really thought about it either. 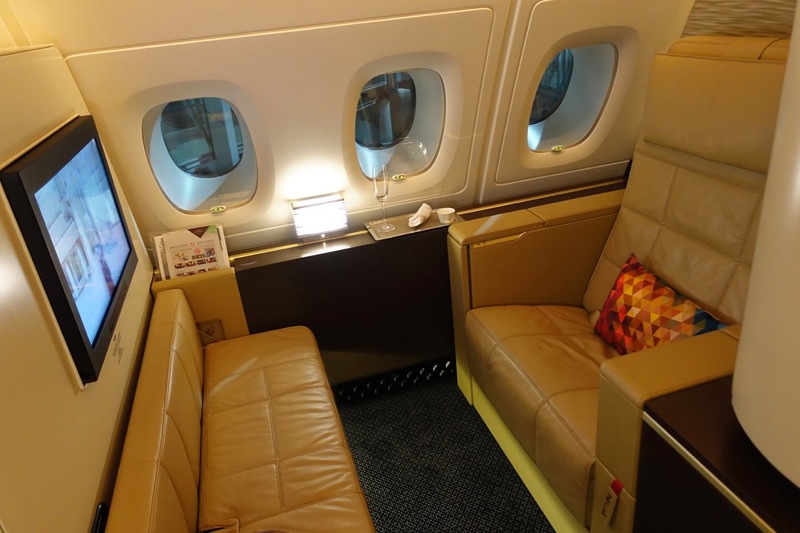 However, if you have a spare $64,000 then you can grab yourself a slice of this incredible action from Etihad Airways. Got a spare $43,535 knocking about and want to splurge on something pretty awesome? 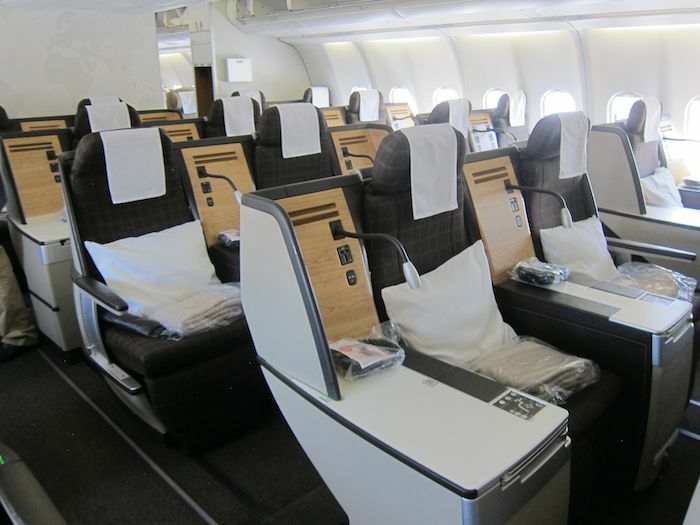 You may want to book a round trip from New York to Hong Kong with Lufthansa. This is no bog standard flight however, as you’ll get michelin star dining, a posh wine list, bespoke toiletries and a whole lot more. Not bad, but we still can’t see how it’s worth that amount of money. It’ll leave you nothing for your actual vacation! We know that most of those that live in either LA or Dubai probably have the money to travel in style. Which is pretty lucky when you see how much it’ll cost you to travel between the two. 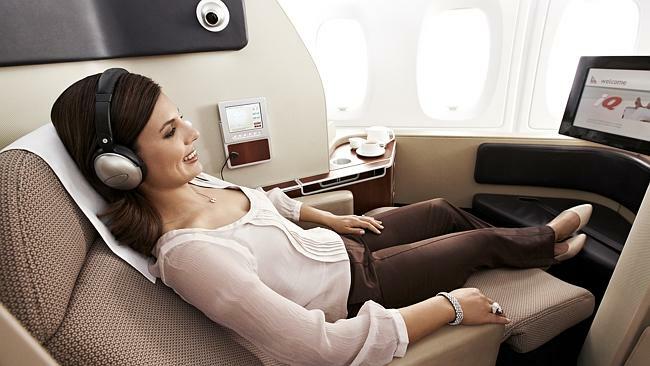 For a whopping $36,000 you’ll get to travel first class with Emirates and experience a little bit of luxury. Your ticket price includes a private suite with a seat-bed combo, a personal mini bar, and some pretty tasty meals. Worth the money? You decide. It must be something to do with Abu Dhabi… Or maybe it’s just Etihad Airways. To be fair, you do get a lot for your $28,090 ticket price. Seriously, there are cinema screens and private mini bars galore. You’ll also be served some pretty tasty grub, which is far superior to your usual in-flight meals. Add some luxury interior and first class service and we can almost see why it costs so much for a round trip. If you’re going to be travelling long haul then you may as well do it in style. This Cathay Pacific round flight from New York to Hong Kong will set you back a staggering $28,000. However, it’s (apparently) worth every cent. You’ll get your own suite with luxurious furnishings, Bose headphones, and unique sculptures by Linda Leviton and Maria Lobo. What else could you possibly want for a 16 hour trip? Another flight that will cost you around $28,000 for a round trip, and another one on our list from Etihad Airways – it seems as though they have the monopoly for these expensive flights. 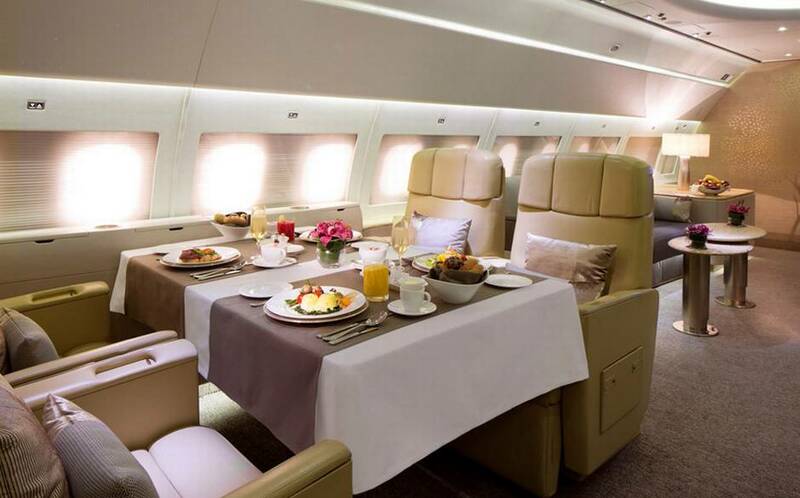 If you do have the money to fork out for this long haul flight then you can expect the very best in luxuries. 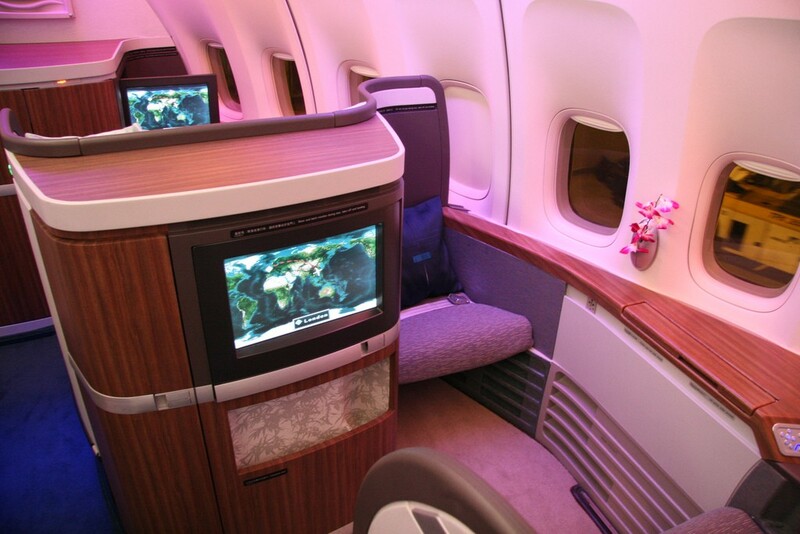 This includes a personal on-board wardrobe for your mid-flight changes and a chauffeur to and from the airport. First class round trips start at $27,000 for this Korean Air flight from New York to Beijing; not exactly pocket change for most of us. 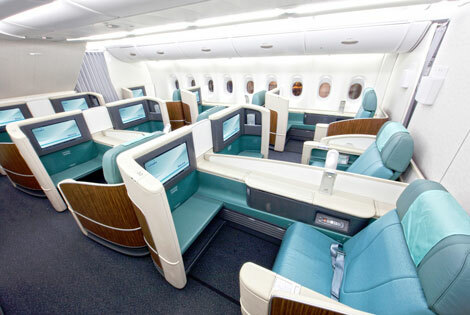 However, you will get to experience their fancy and high tech Kosmo Sleeper Seats. The timber partitions will keep you away from other passengers, with a touchpad to convert your seat into a private bed area. 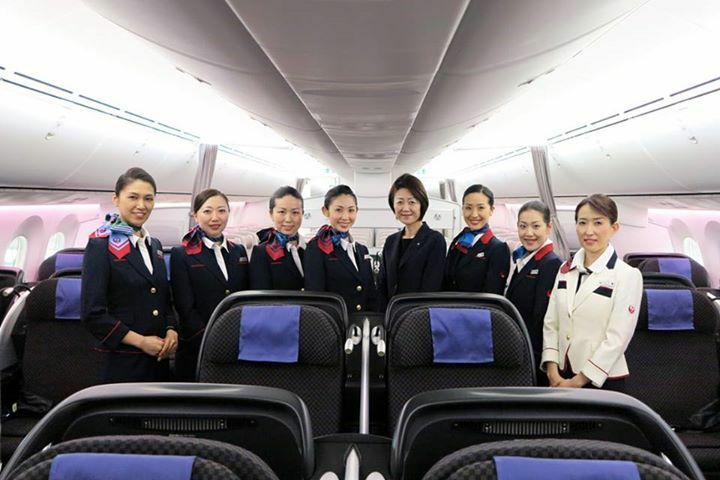 You’ll also be treated to some of the best Asian cuisine in the sky. 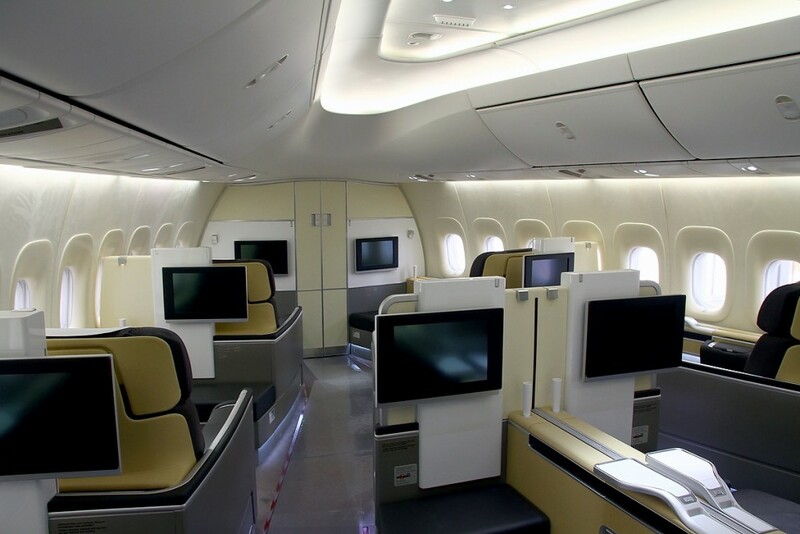 This airline call their first class offering from New York to Singapore “your home above the clouds.” This doesn’t mean you get to bring everything except the kitchen sink on board, which is a shame when it costs $22,265 for a round trip. 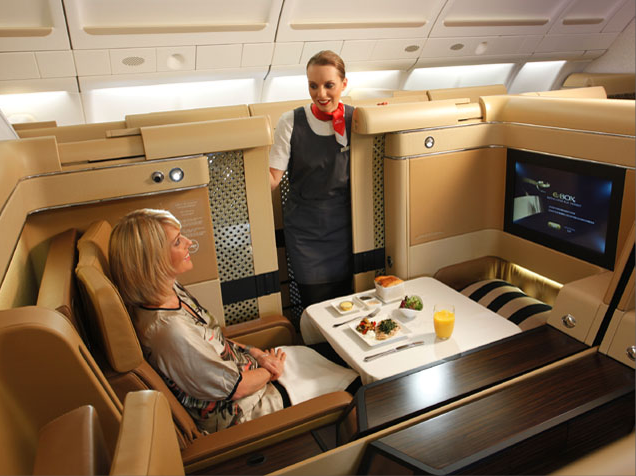 However, you will be presented with some of the best in-flight food in the world, and a full length mattress bed. Not your typical flight, that’s for sure. If you don’t have enough money for the Swiss Air first class flight then you could always downgrade slightly and fly with Virgin Atlantic instead. The same round trip will only set you back $21,000 if you fly off peak (expect a lot more if you’re flying at popular times). For that money you’ll get a fully reclining seat bed, some pretty awesome in-flight entertainment, and perhaps the chance of bumping into Sir Richard Branson… Okay, probably not. While on-board you’ll get to enjoy one of their extra wide seats that reclines into a bed, a 23 inch screen to watch all your favourite shows on, and some of the best food money can buy. Including lobster and caviar! Not flying from London? 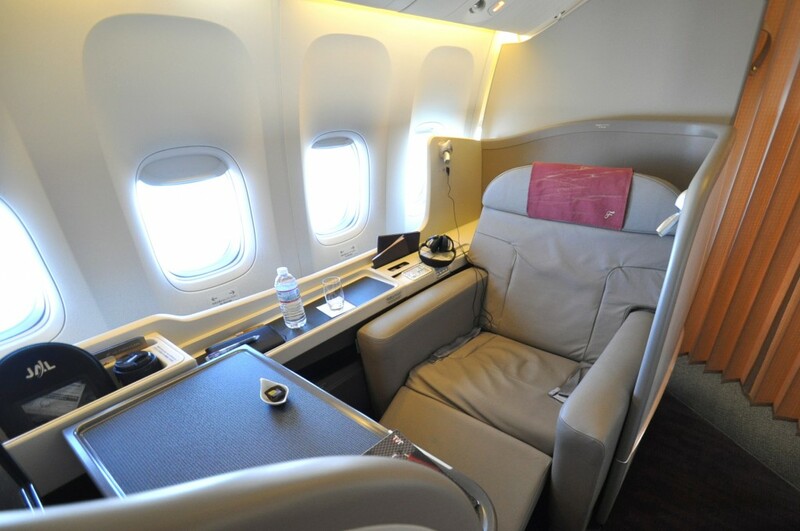 Don’t worry, you can still enjoy the Japan Airlines first class experience from other destinations. And pay a fortune for the privilege. This round trip will cost nearly $17,000 during peak times. For that you’ll be able to enjoy those extra wide seat-beds we mentioned, along with some of the best looking Asian and English cuisine we’ve ever seen. Oh, and did we mention there’s an extensive wine list? This is the kind of flight we’re talking about! From one sunny destination to another, all of the fun begins at the airport. Qantas are renowned for their exquisite first class lounges where you’ll get to eat and drink some seriously good food. Once on-board you’ll get a fully reclining bed that’s a whopping 6 foot. We think that has got to be worth a ticket price starting at $14,974!